You’ve written your book. Now what? Based on the work that I’ve done with hundreds of authors, I’ve developed a series of training programs designed to help professional authors navigate the difficult terrain of professional book publishing. All of these courses are online on-demand, and can be taken at your own pace. Group workshop versions of these classes—online or in person—are available. Just ask! 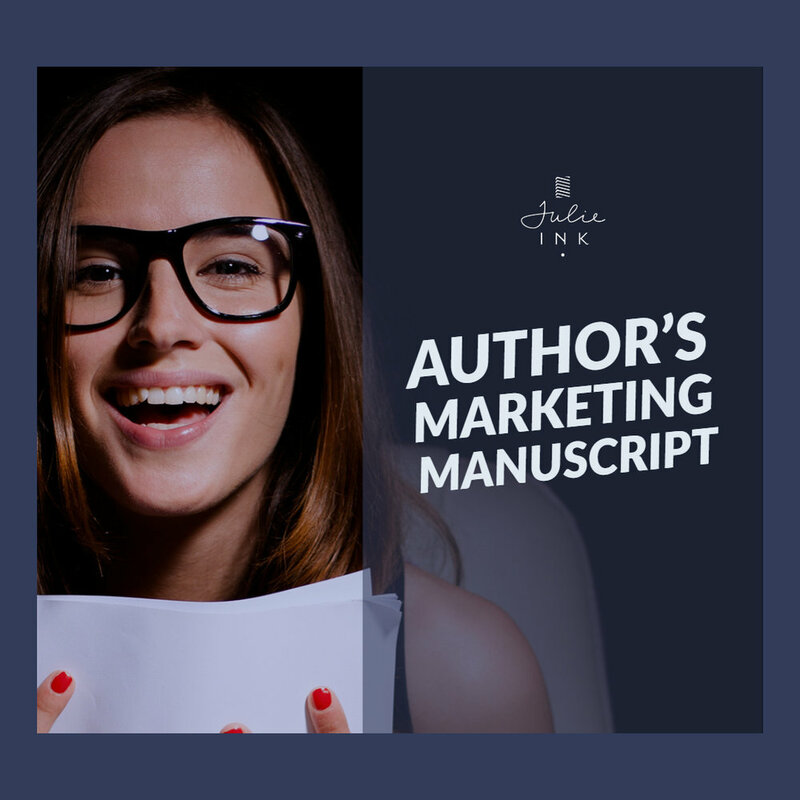 This course is designed specifically to empower traditionally-published authors and writers to who plan to query agents and publishers in pursuit of a publishing deal. You’ve written your book, but what about your website copy, your email marketing newsletter, Facebook posts, and Tweets? If you want to build your digital platform from scratch, or if you want to help other authors do the same, roll up your sleeves, and join me in this geeked-out class. I’ve tried almost every tool and the book and I’ve assembled my favorites in this class. create a gorgeous author website using the Squarespace platform. set up a basic Facebook advertising account.